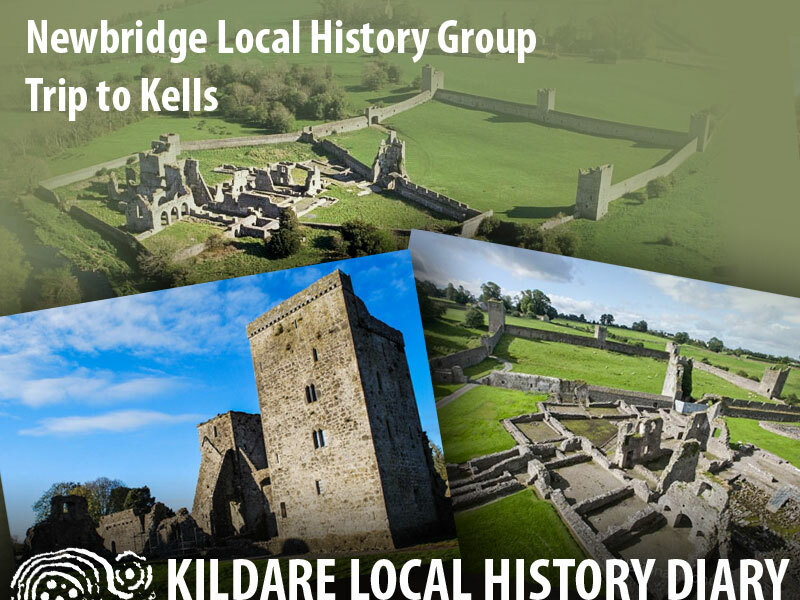 Please see below the itinerary of our outing to Kells, Co. Kilkenny. The Augustinian abbey in Kells is an exact replica of what the abbey at Connellmore looked like. We would appreciate your support in what is our first outing of this kind, hopefully the first of many such trips we might organise in the coming years. After lunch Visit to Kilree Church and Round tower nearby. Inclusive Price – €40 per person. Expression of interest (via email) required by end of January. Full payment required by end of February.